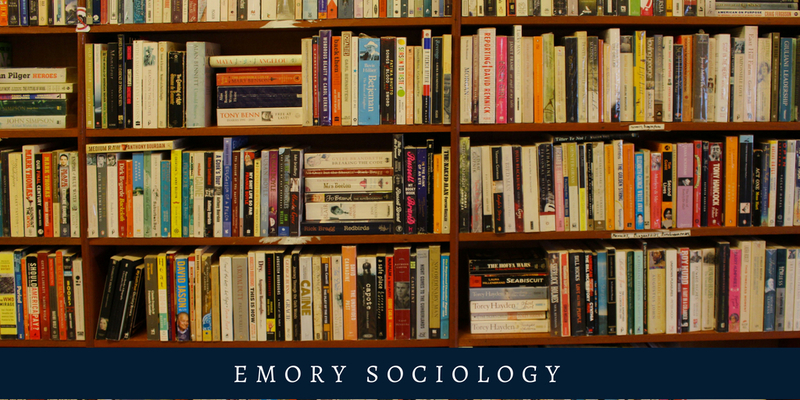 Emory Sociology faculty are committed to teaching. That commitment includes their eagerness to cover a wide range of topics. While you may find the syllabi for a particular professor on his or her own website, you may also find gathered here the most recent syllabi for classes taught by our faculty and post-docs. For each syllabus, you will also see a link to the individual websites of our faculty and post-doctoral fellows. Click on the course numbers below to access a syllabus for a particular class; click on the faculty member's name to see additional information about that professor. You may see a listing of the Fall 2018 class offerings by clicking here.